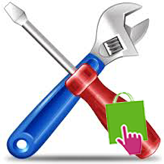 This tutorial shows how to install a module in PrestaShop 1.6. 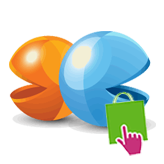 Sometimes you need to install additional modules like themeinstallator which you can download from http://addons.prestashop.com. 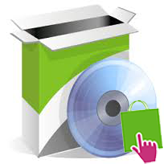 Having it downloaded on your computer, follow the steps below to install it for your store. You simply need to click on the orange button Proceed with installation. 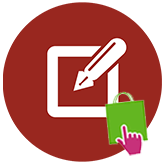 This entry was posted in PrestaShop Tutorials and tagged install, module, Prestashop. Bookmark the permalink.